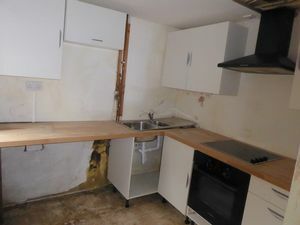 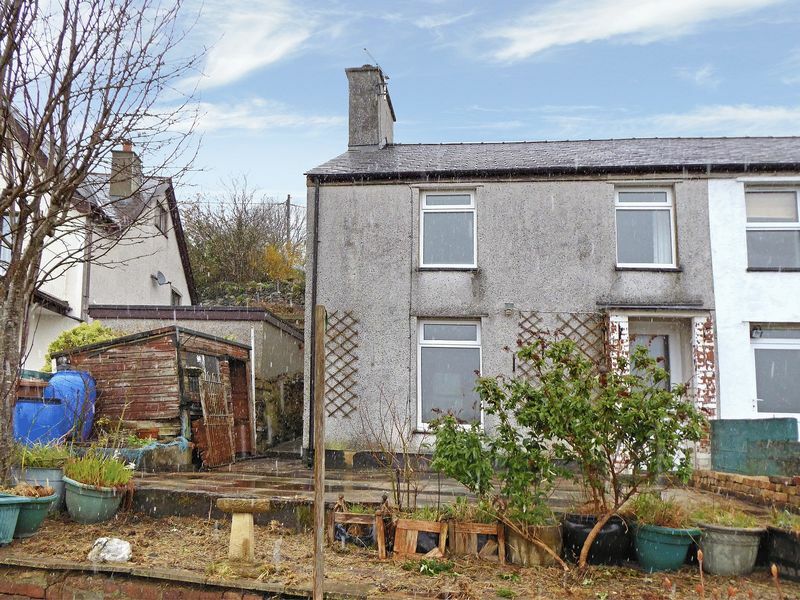 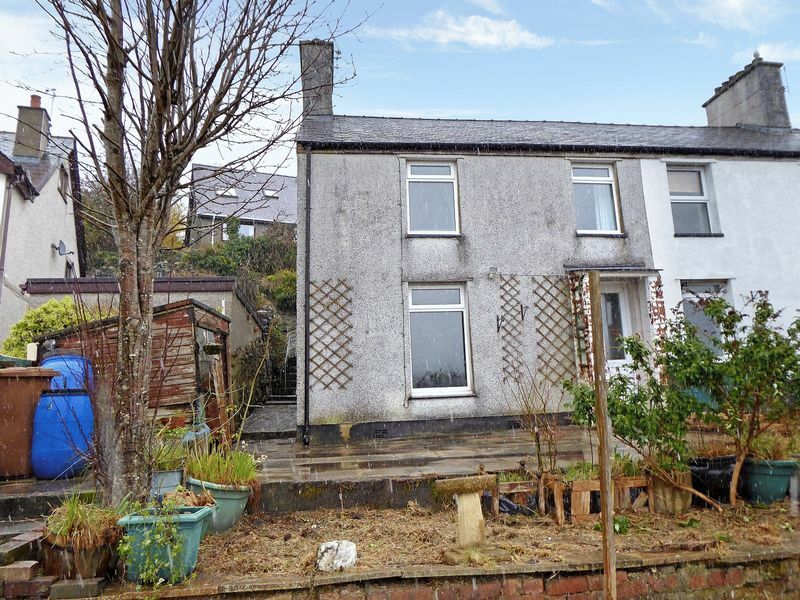 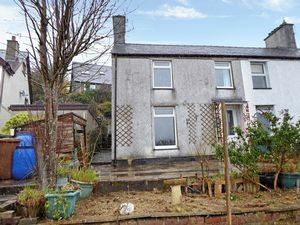 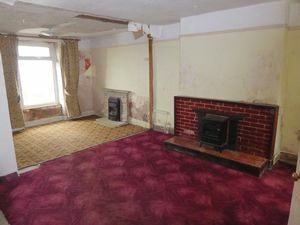 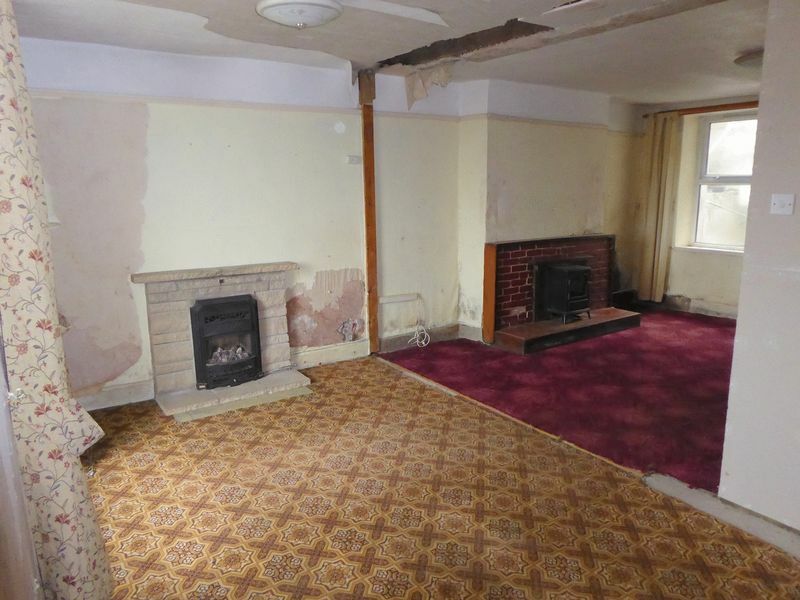 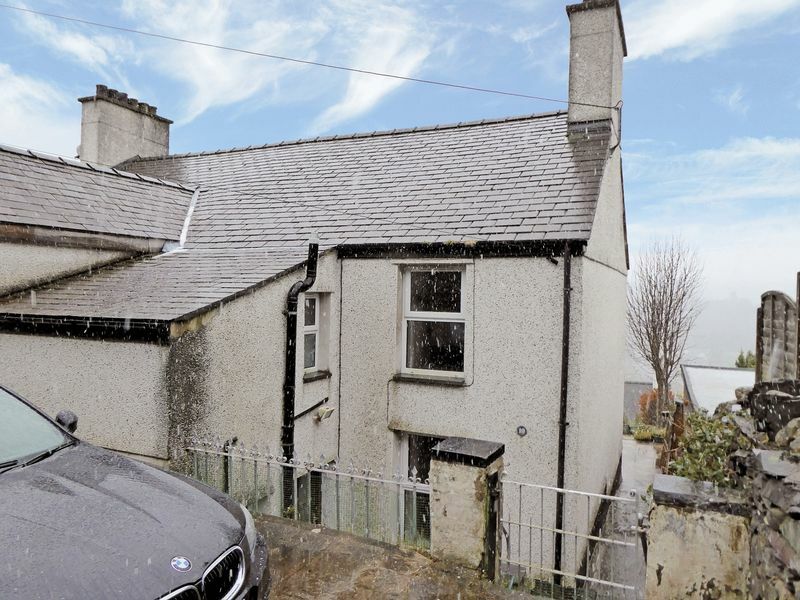 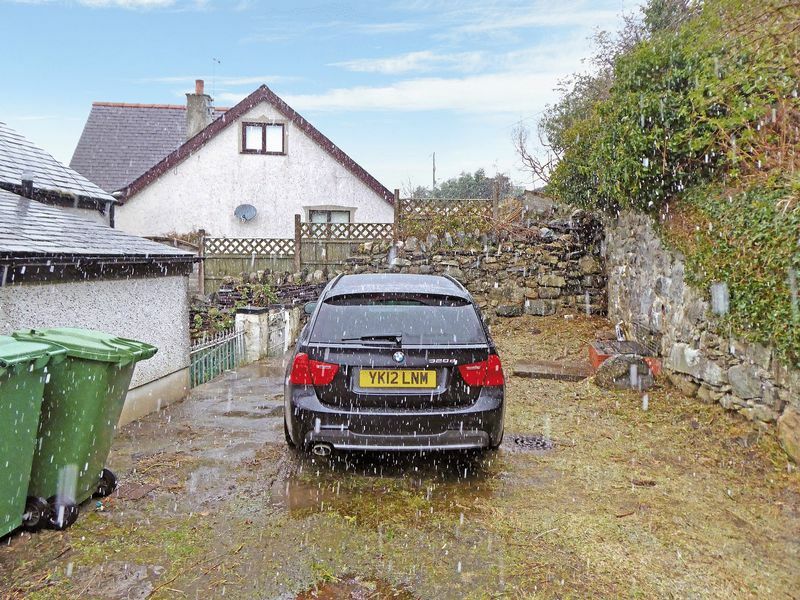 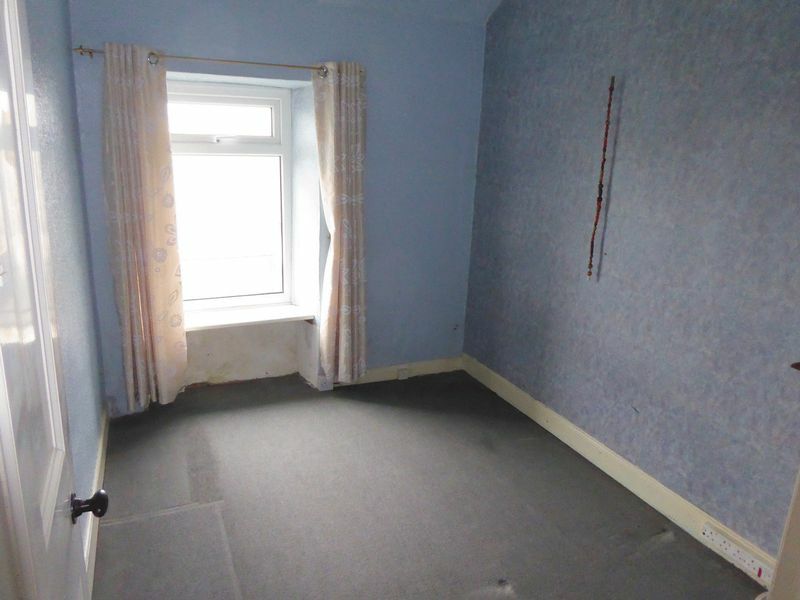 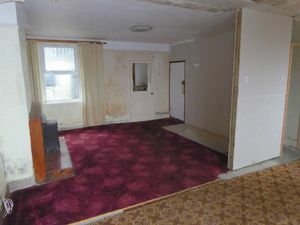 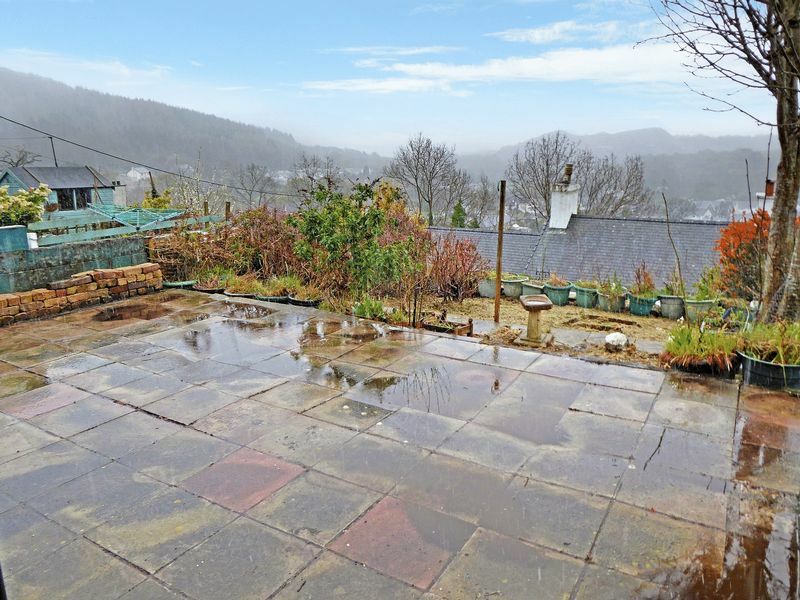 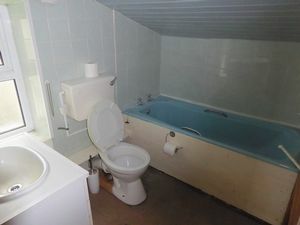 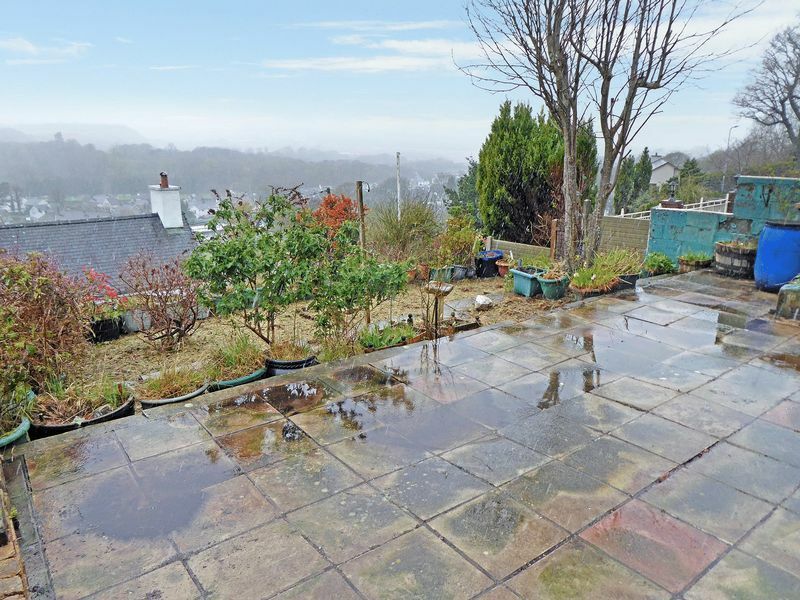 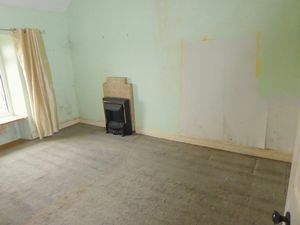 An end of terraced house situated in an elevated position with views over to the mountains, requiring modernisation and a central heating system; mains gas is connected to the property. 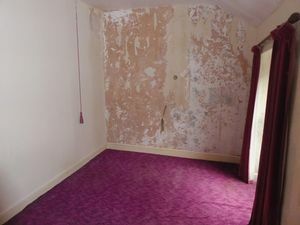 The property briefly comprises open plan lounge/diner, kitchen, 3 first floor bedrooms and a bathroom, terraced front gardens. 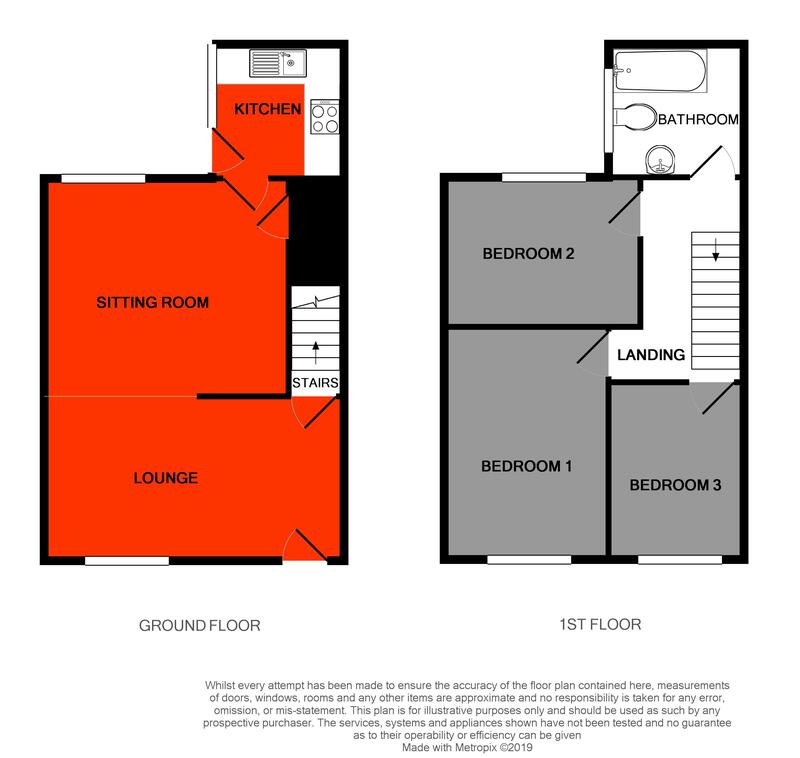 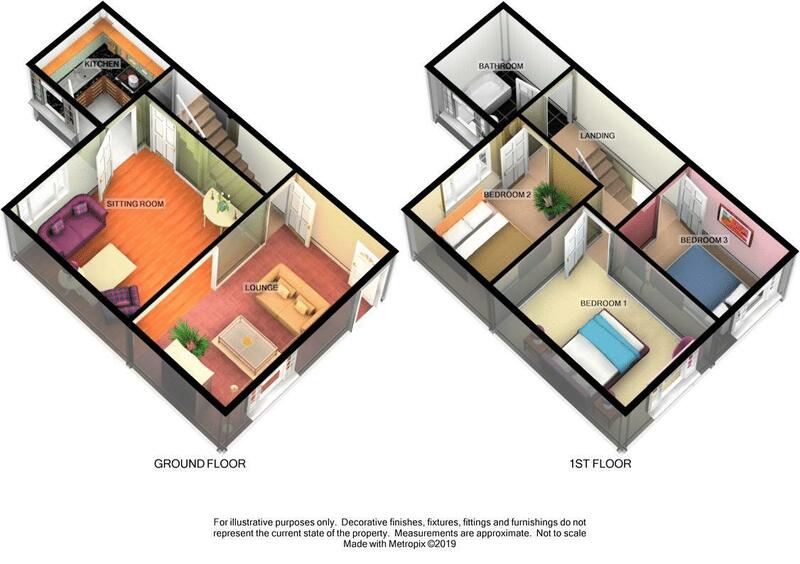 The property also benefits from PVCu double glazing and off road parking area to the rear.